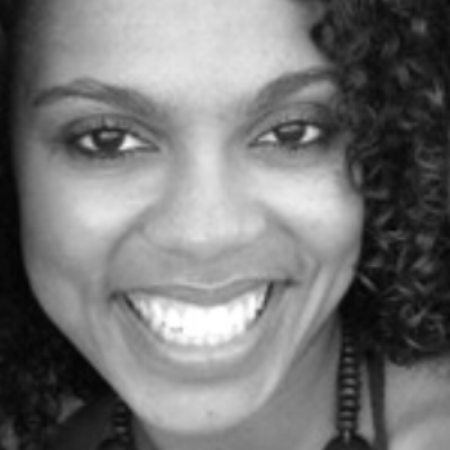 Nina Hudson is a graduate of Purchase College's Dance Conservatory. She began her training at a local studio in Maryland, then attended The Ailey School in New York. She has danced in the ensemble of the Radio City Christmas Spectacular in New York City for the past 5 seasons. As a child she received her first Broadway credit in the National Tour of Showboat when they resided at The Kennedy Center in Washington DC. She has danced for pop stars including Peaches and Brenda K. Starr, as well as being featured in German Pop Star, Tarkan's, music video. Nina currently resides in New Jersey and teaches master classes at many studios in the surrounding areas, including New York City. She returns every summer to be on faculty at The Joffrey Ballet Summer Program in San Antonio Texas where she teaches Contemporary, Modern, Ballet, and Improvisation.